Finally - a part of the home that's truly, exclusively, spectacularly yours. 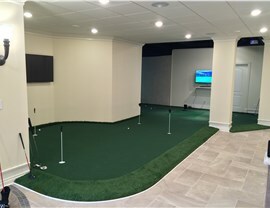 There are so many things you can do with an unused basement space, but none are as much fun as a man cave! 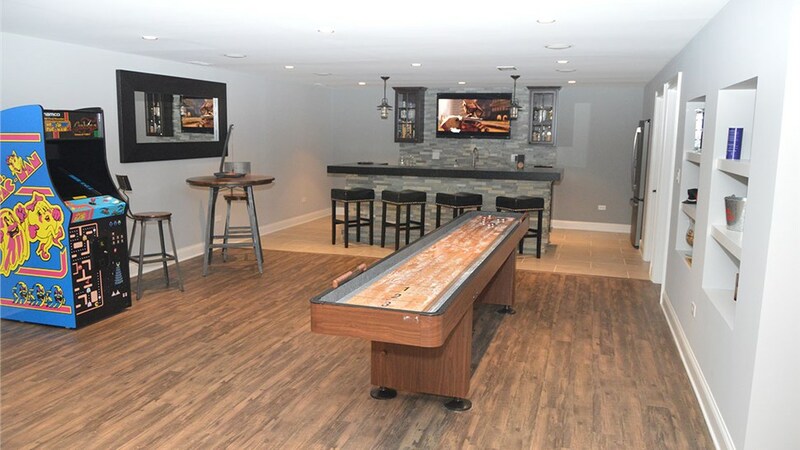 Chicago builders at Matrix Basement Systems can provide you with an unbelievable space where you can kick back and watch the game, play a little pool, and more. 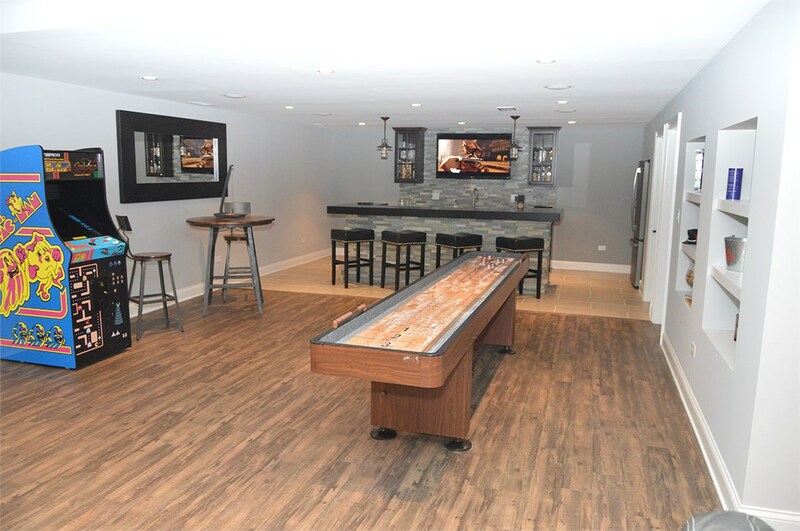 In Chicago, a basement man cave means hiring the right team for the job, and it doesn’t get any better than our professional crew. 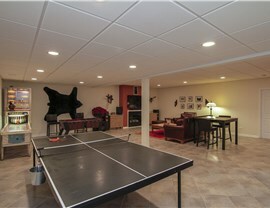 We are the area’s largest basement finishing contractor and have finished over 3,000 basements. You can trust that we’ll provide you with a basement that you and your friends will look forward to using for many years to come. There are so many different ways you can use your space, and everyone’s preferences are different. No matter how you spend your downtime, our man cave builders have you covered. 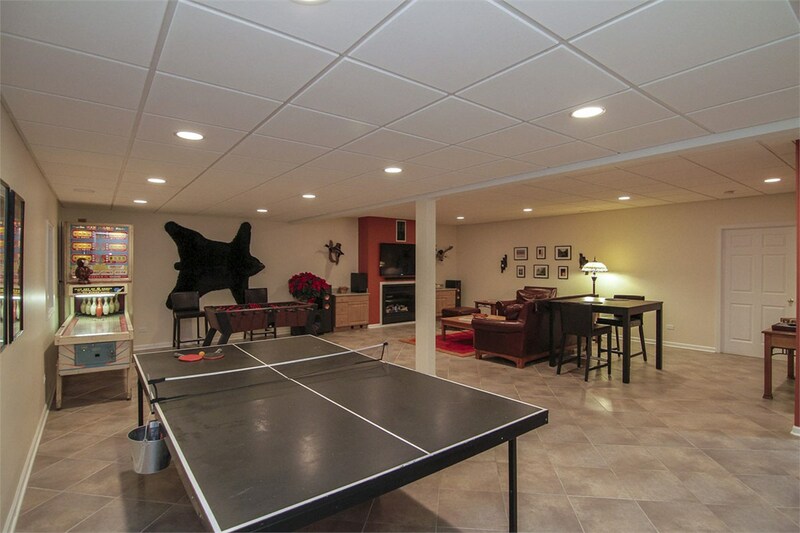 Because we are a one-stop shop for all of your basement needs, we can provide you with every detail of your new space—at a price that fits within your budget! 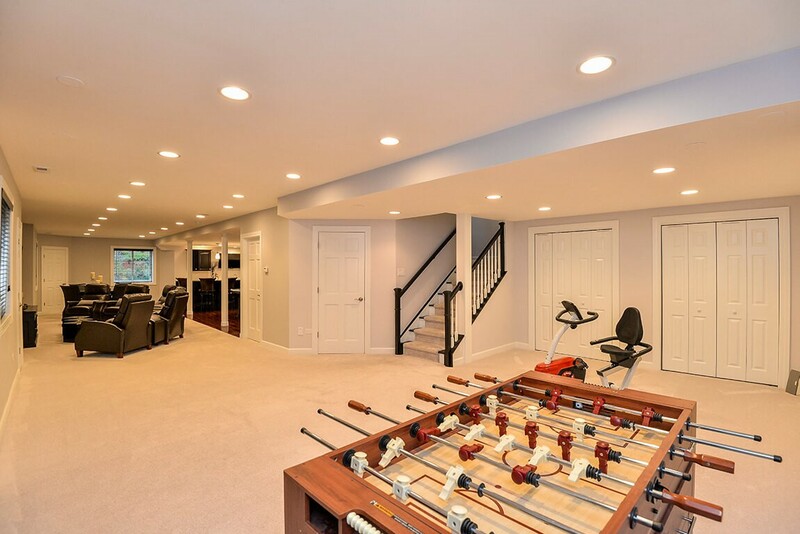 Although you may want to spare no expense in your quest for the best basement finishing in Chicago, the truth is, everyone has to stick to a budget, no matter how big or small. 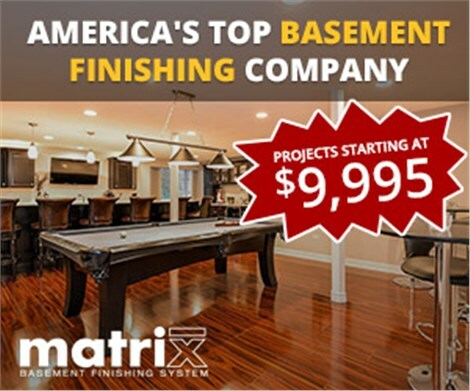 Here at Matrix Basement Systems, we work with each of our clients to create a custom space that won’t break the bank—which means our man cave pricing is more affordable than you might think! To learn more about how we can customize a relaxing basement space just for you, give us a call today or request a free consultation online.